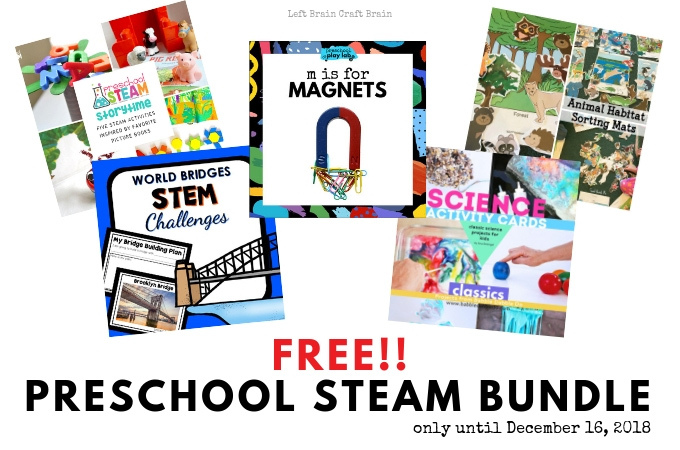 You Totally Want this FREE Preschool STEAM Bundle!! 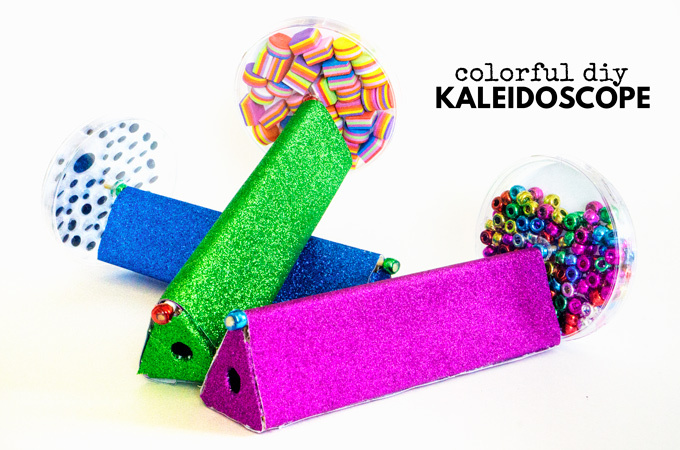 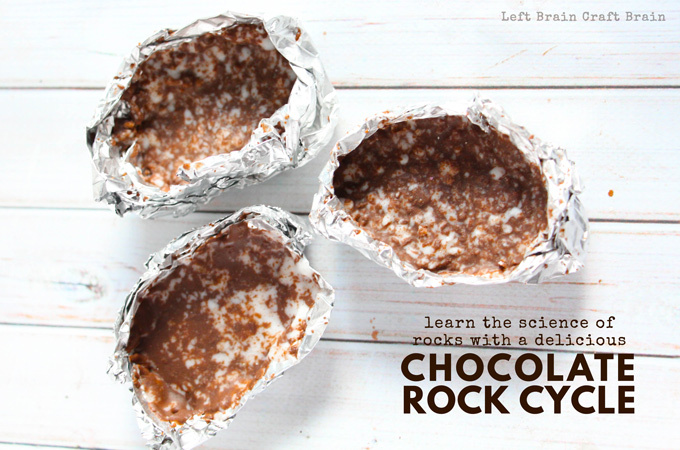 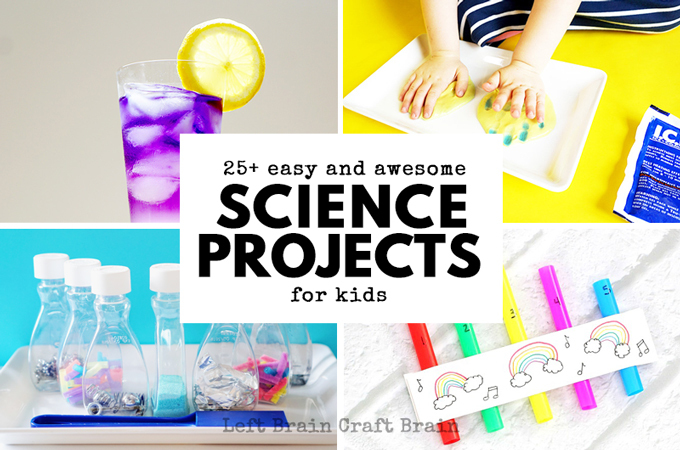 There’s nothing better than an awesome experiment… Except when you add it to your favorite children’s book! 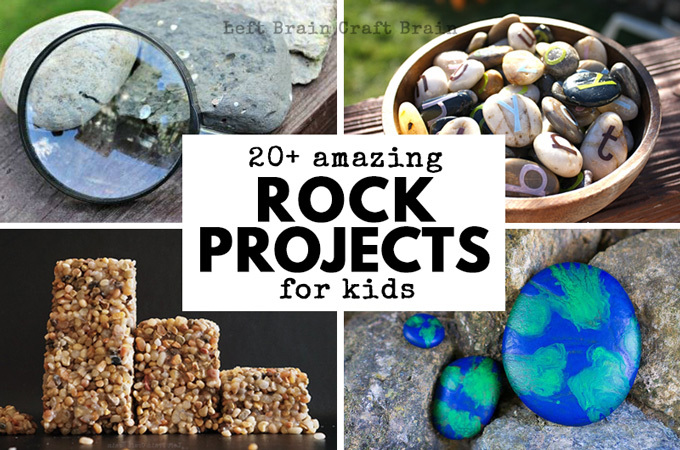 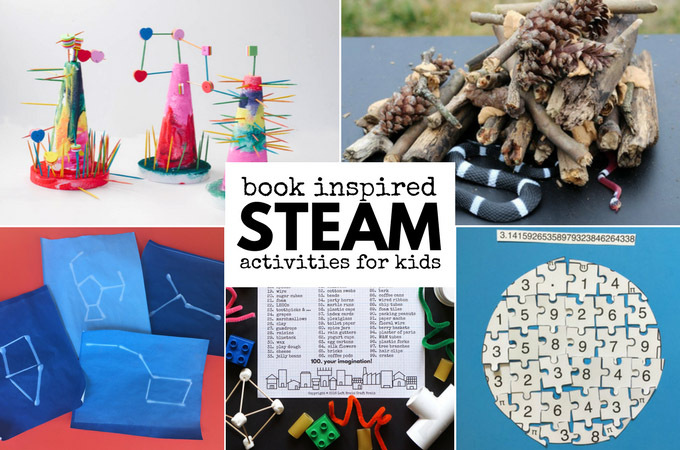 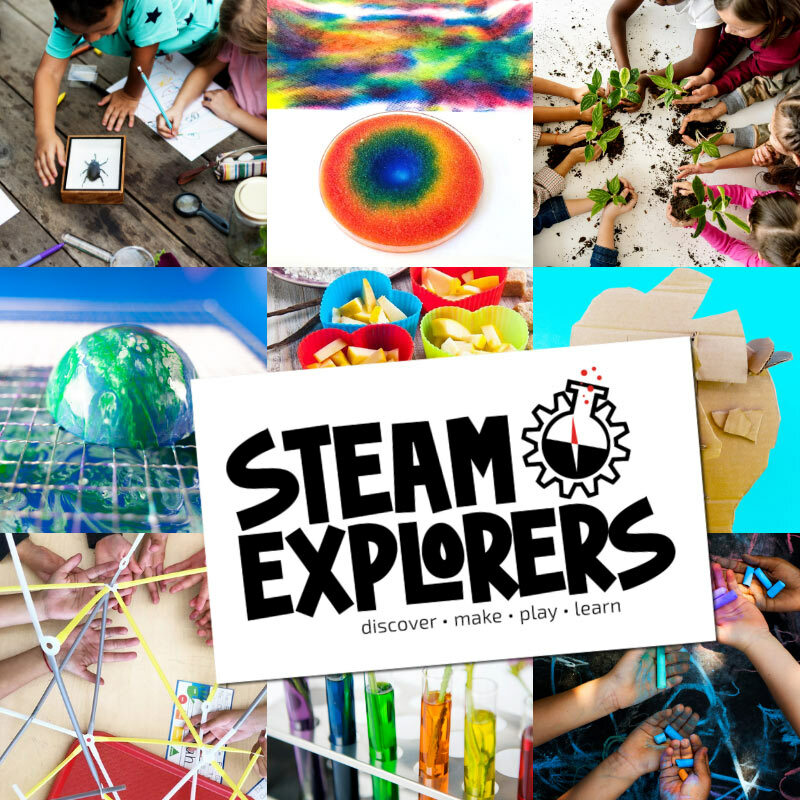 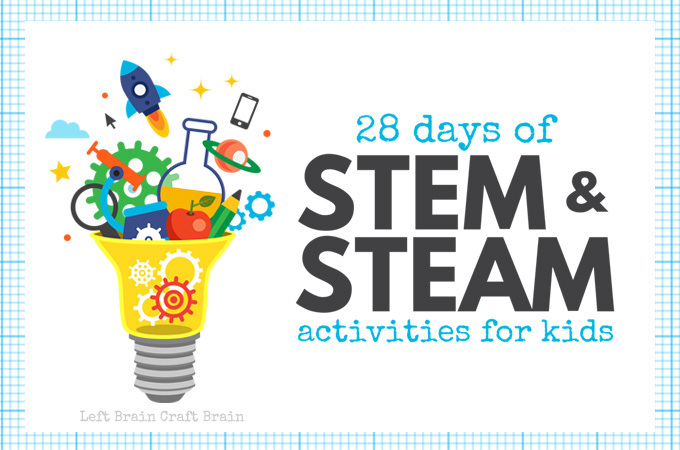 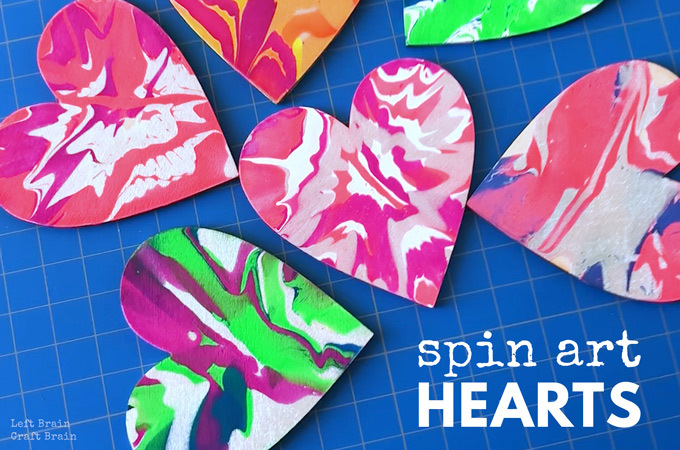 These Book Inspired STEAM Activities will get the kids reading and learning some science, tech, engineering, art, & math. 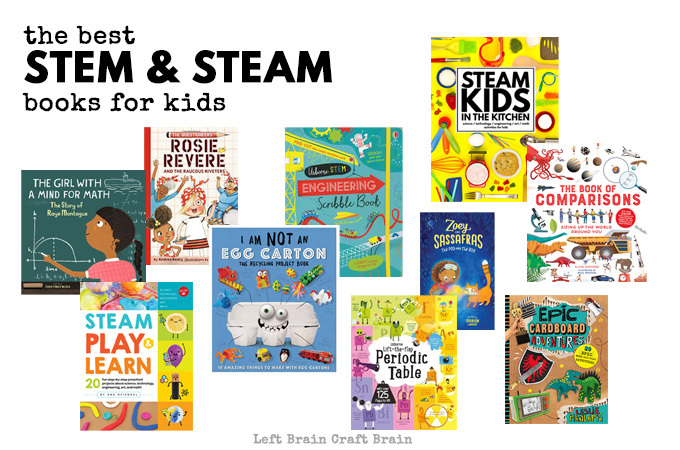 Start by grabbing one of these great children’s books and add in a fun STEAM extension! 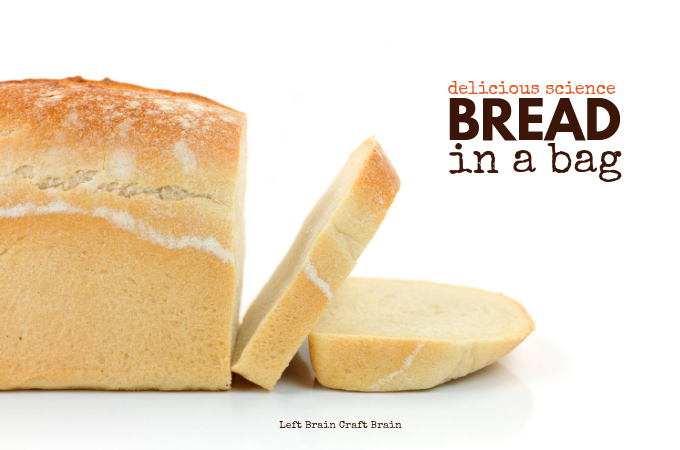 This post contains affiliate links….